Lukasi winery is a small boutique company specialising in producing fine unique Georgian wines. Lukasi engaged the highly recognised wine-maker Zura Goletiani and released their first vintage in 2013. Their exquisite Saperavi has won praise from Jancis Robinson MW and featured in Monocle Magazine and Wine Enthusiast Magazine winning the Best Buy Award, receiving the very high score of 91 points. Lukasi Saperavi Family Reserve 2014 won a Gold Medal at the Mundus Vini Summer Tasting 2018. 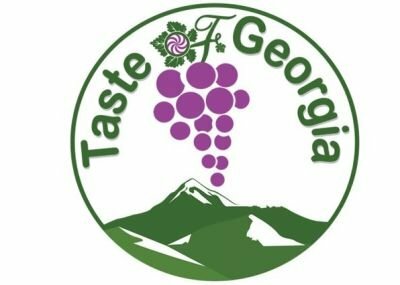 The company is expanding its range and adding more wines to their production wines such as Kisi, Tvishi, Chkhaveri and Usakhelauri and Taste of Georgia is looking forward to importing these fine wines to the UK.